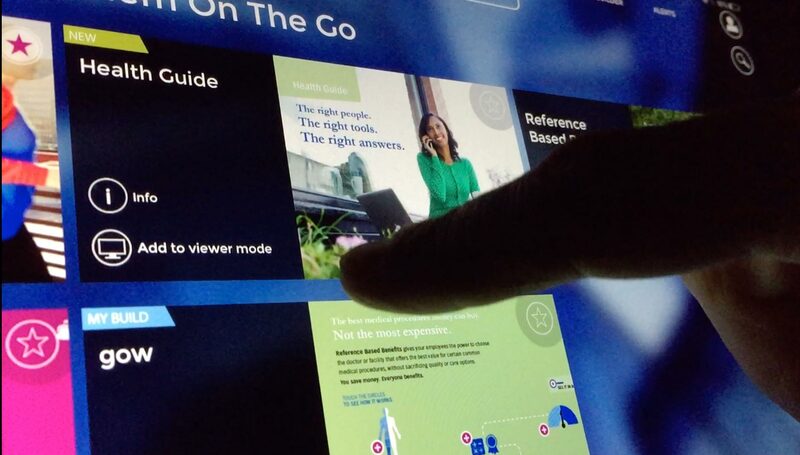 Bossa is an app, a presentation tool, an escape from the PowerPoint straitjacket and a next-generation weapon against people who’d rather sleep or see a dentist than sit through another dull presentation. Bossa is an interactive, searchable, shareable, customizable, trackable, secure, automatically updating, presenter-controlled, branded experience that brings all your sales presentations, videos and collateral together in one very cool, easily accessible place that takes unabashed advantage of the intuitive, native capabilities of the remarkable iPad. Bossa is as powerful as the presentations it shares and the presenter who shares them. 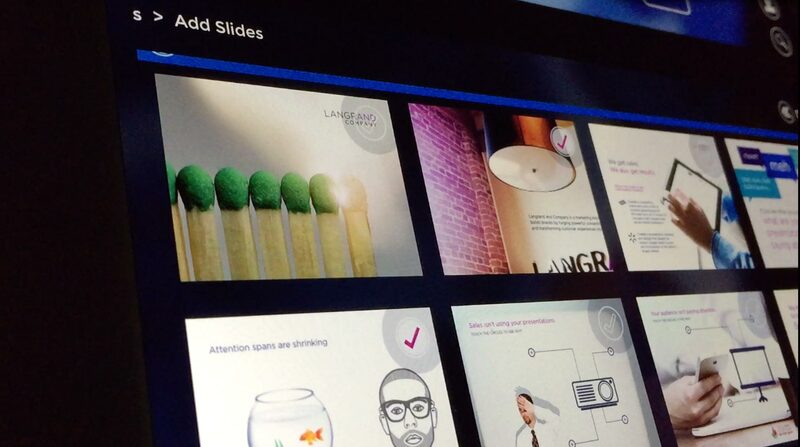 Bossa turns presentations into conversations. Part storytelling. Part technology. All Bossa. Our team of creative professionals span from playwrights to art directors and experience designers. Each of them knows how to tell a good story. 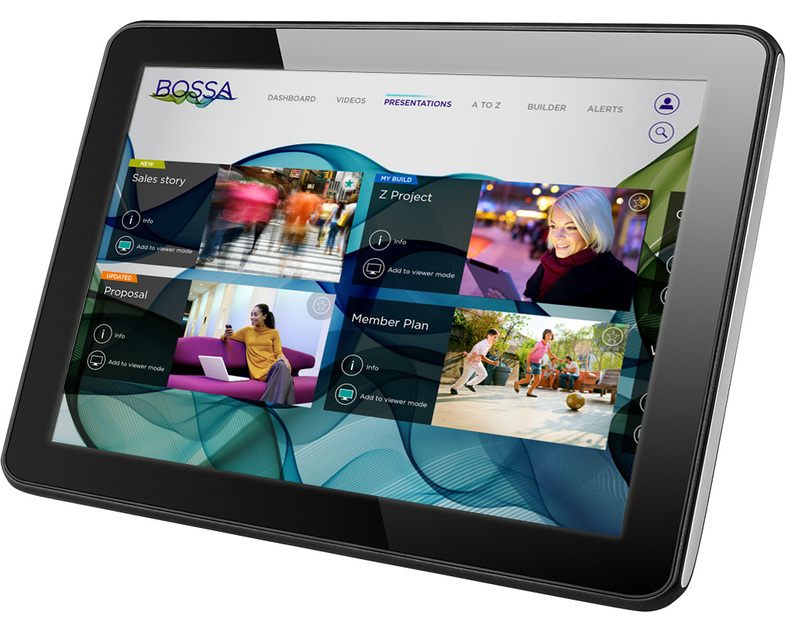 Your presentations, videos and supporting materials are available any time, any place from your Bossa iPad app—even without a wifi connection. With Bossa, you don't just talk innovation—you show it. Copyright 2014 Big Sur Industries. All Rights Reserved.